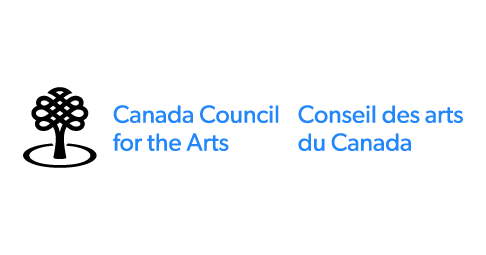 I would like to express my deepest gratitude to The Canada Council for the Arts for awarding me one of this year’s Grants for Professional Musicians. 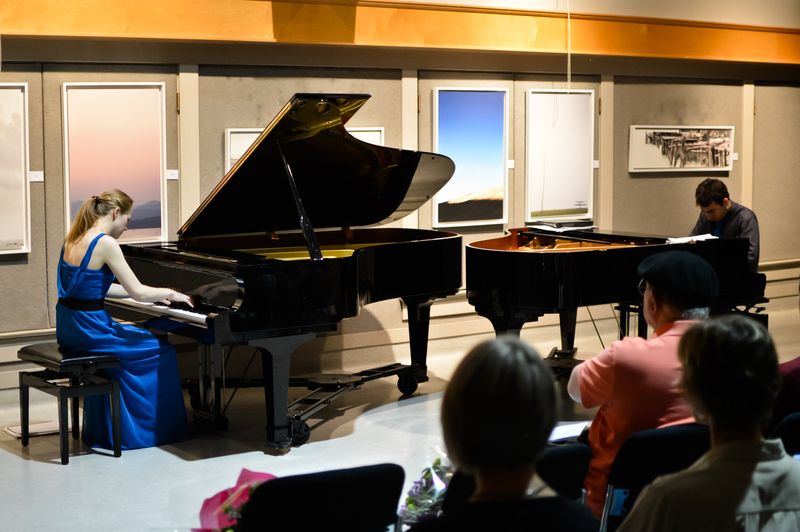 The grant offers opportunities to individual professional Canadian musicians, including performers, composers, arrangers, conductors, lyricists, librettists and opera stage directors, to pursue their artistic and creative development. The funds will assist me with the costs of completing the third year of my doctorate of musical arts studies at the University of Michigan.